Why is your total balance always changing ? What documents can I use to confirm my address? 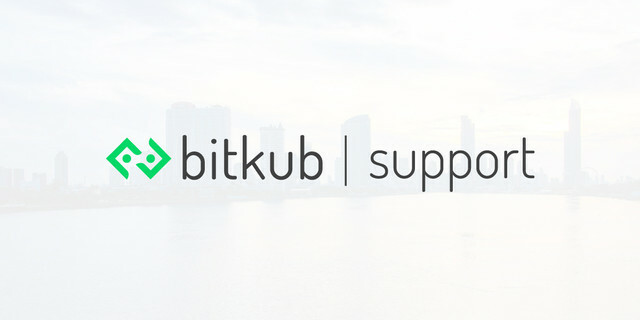 How do I change my legal name of my Bitkub account (for Thai citizens)? It's simple! Your total balance is estimated by "your total coin's value in THB + your total amount of THB". We automatically calculate your coin's value in THB using the latest traded price of each coin. This gives you a fair evaluation of your portfolio. Where can you find your account balance ? What happens if my deposit request expires? I Deposited/Withdrew Coin to Wrong Address!